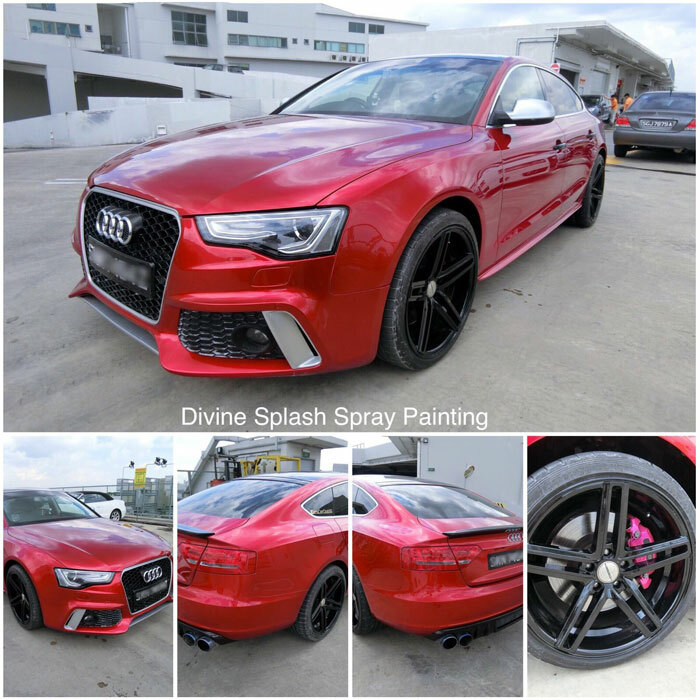 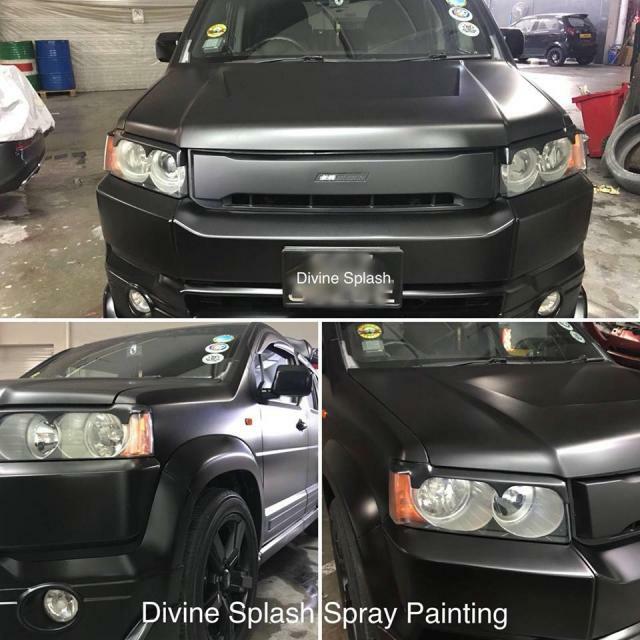 Divine splash - Your one-stop automotive cosmetic specialist! 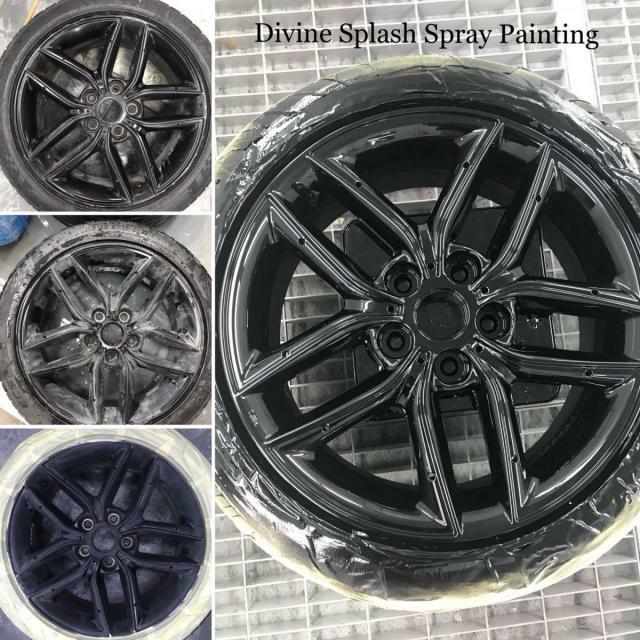 We repair - We respray - We groom - We coat! 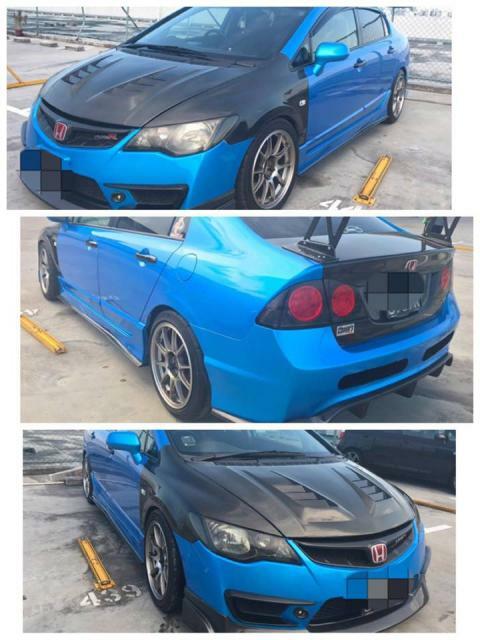 Renew COE? 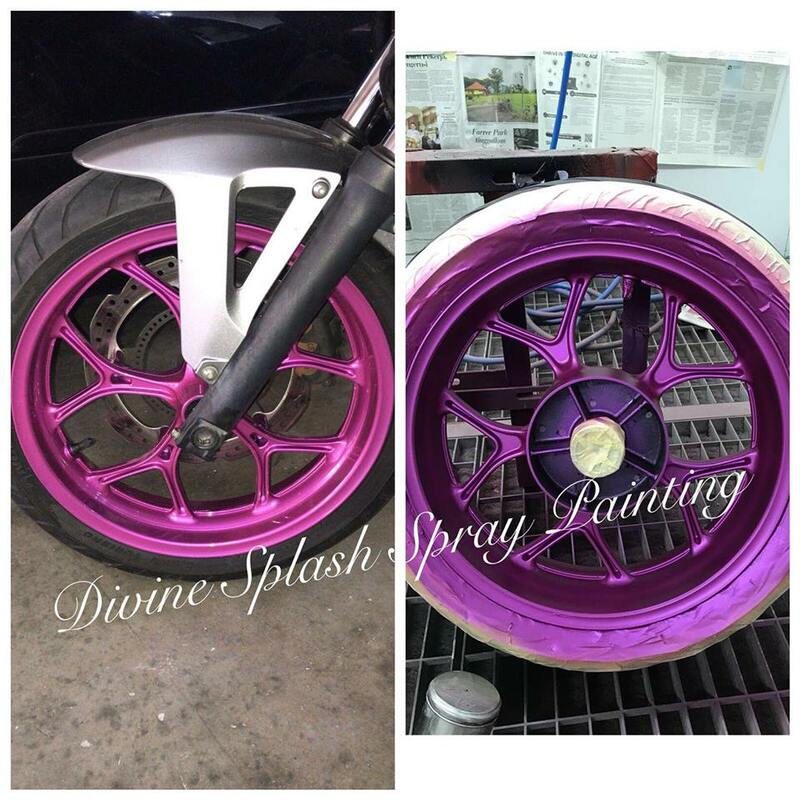 Need new paint before CNY? 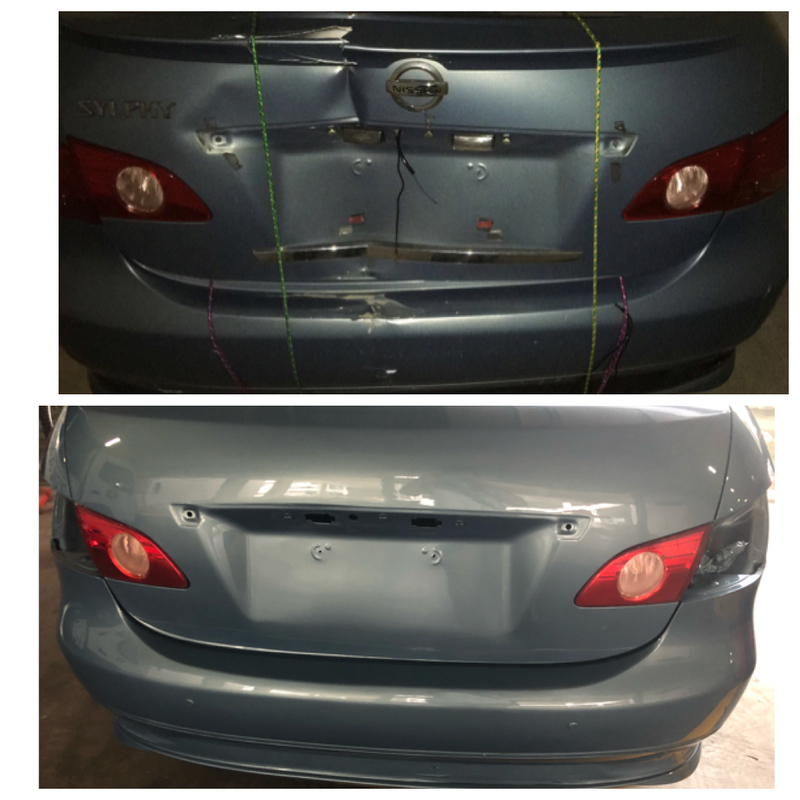 Need to repair your car damages? Divine Splash gives your car a new looking at affordable price. 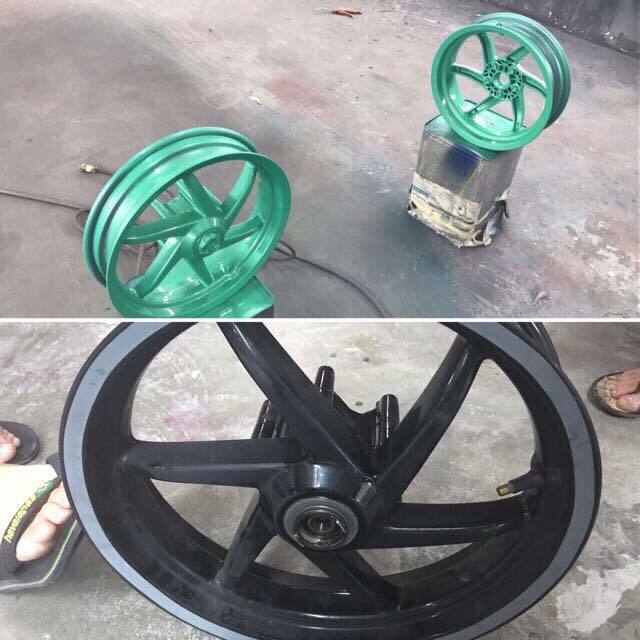 At here we provide the quality paint at affordable price money spray painting service with our Spies Hecker paint and high solid lacquer. 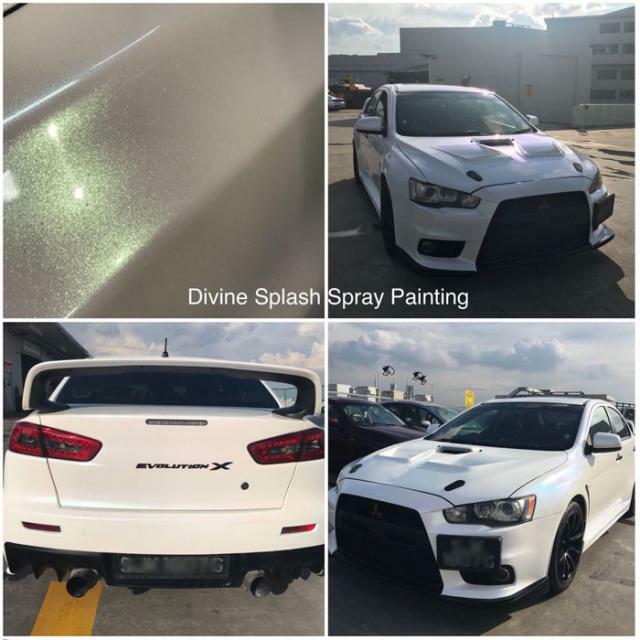 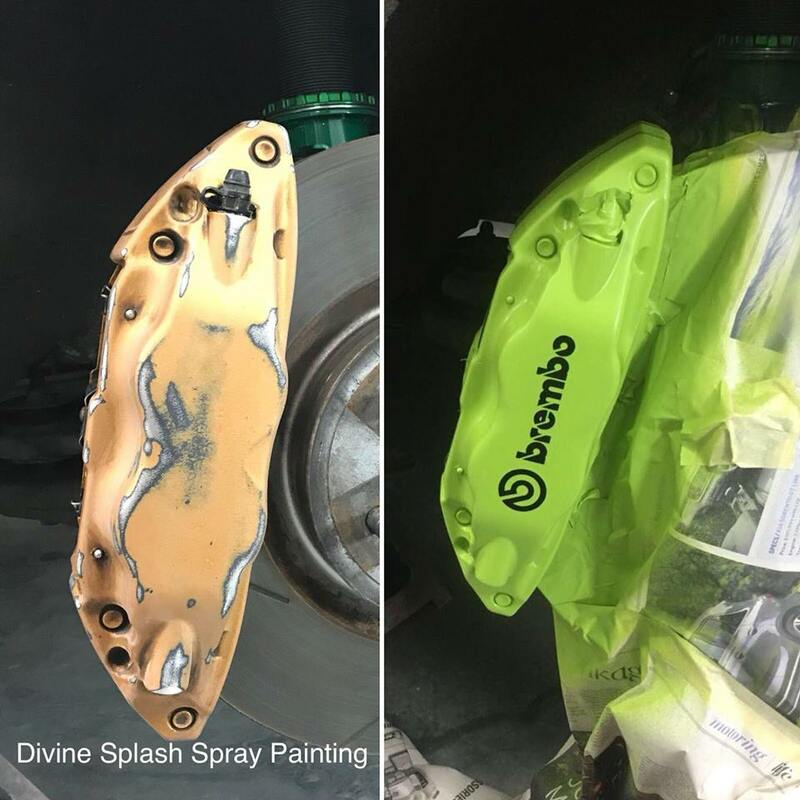 In order to give customers another choice of paint, Divine Splash is taking in PPG autocolors paint, another well-known Paint for our customers. 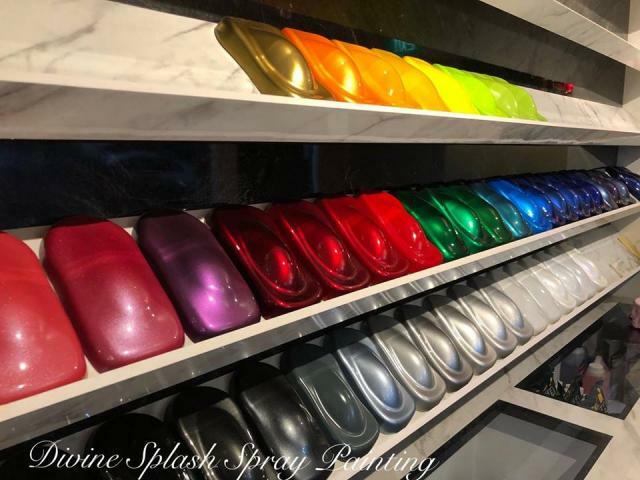 Any colors in mind to give your car a new paint for a brand new year? 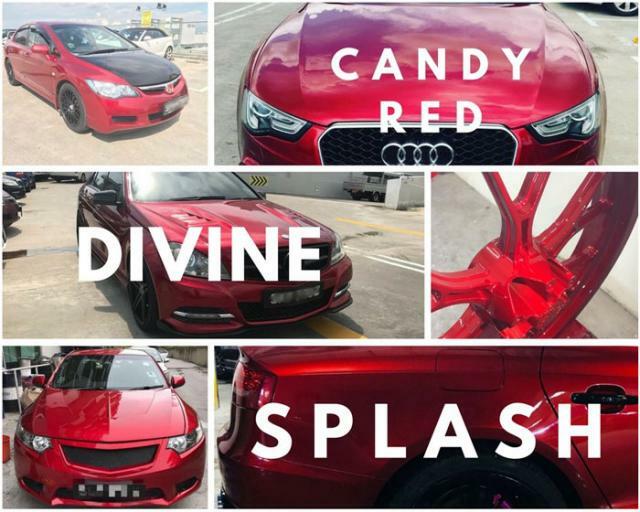 Divine splash dare you to customise the colour of your car and make it one of a kind! 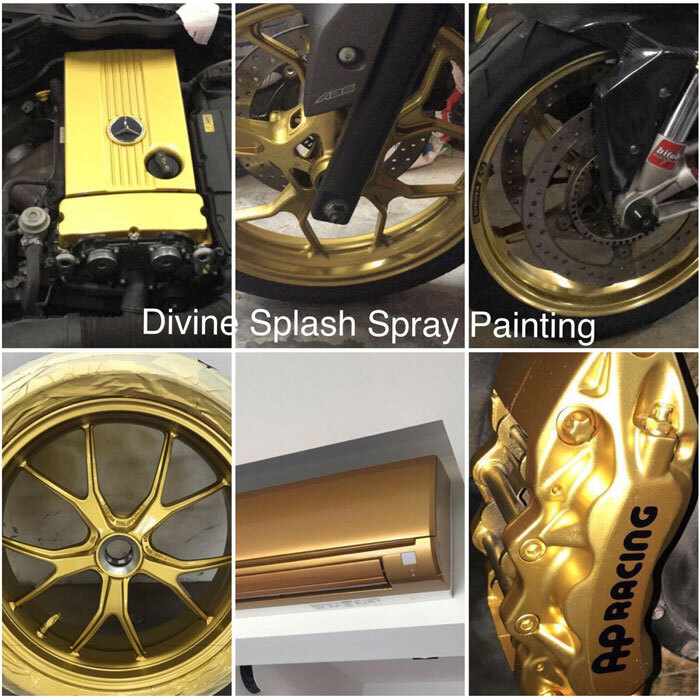 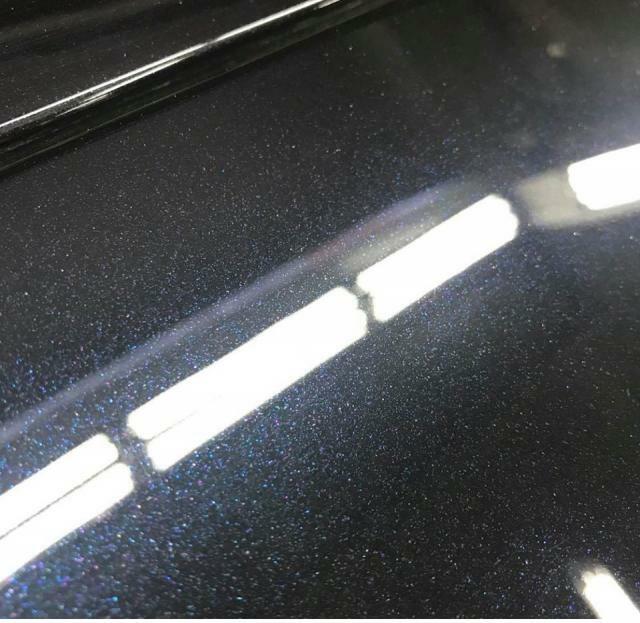 Also, we enhance the effect of the paint with our Infrared spray booth. No more workshop hoping to ask for your damage price like the old days. 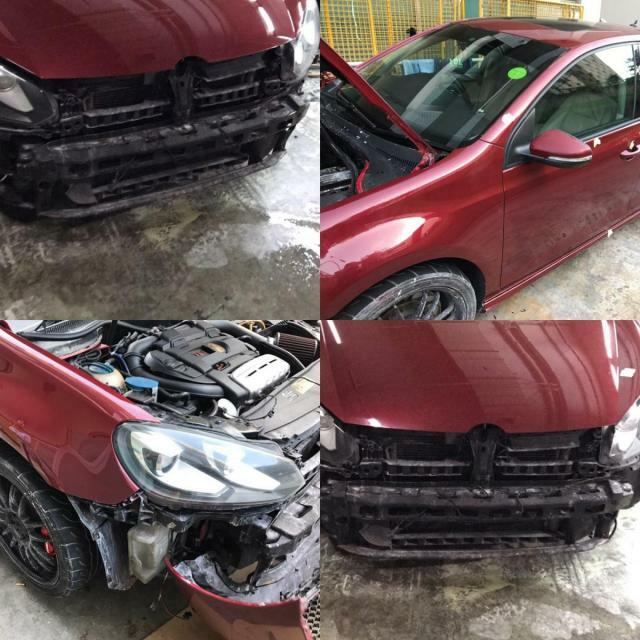 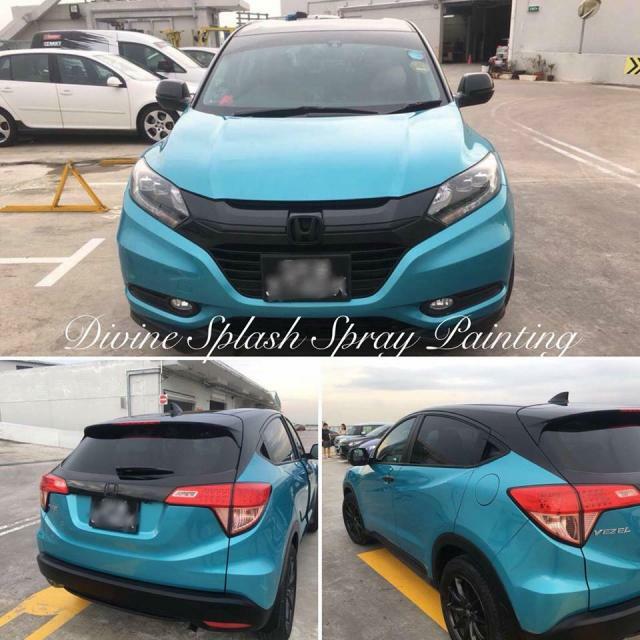 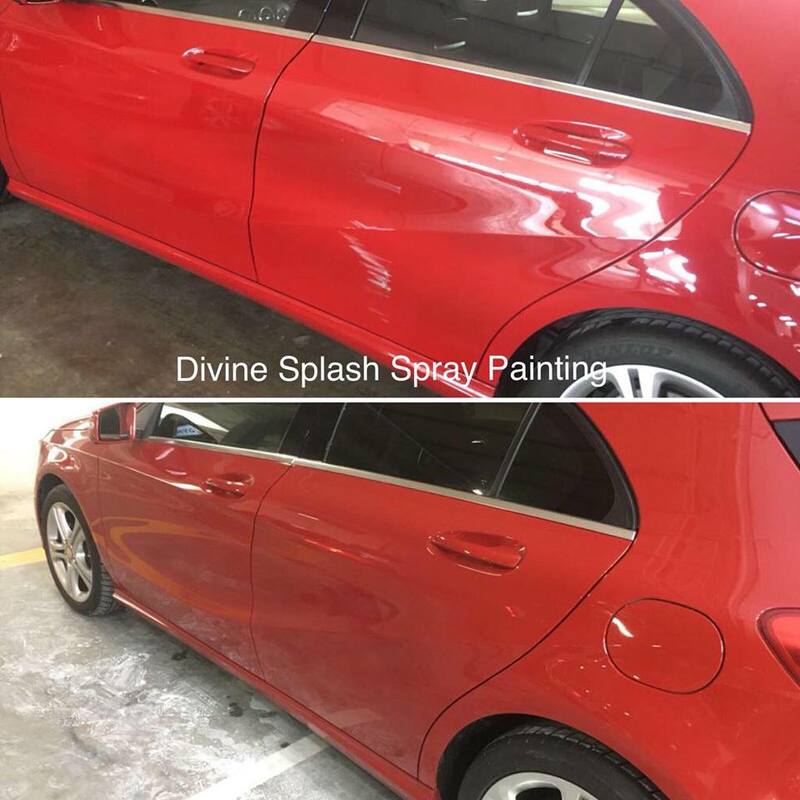 Divine splash provides a hassle-free service - Just WhatsApp us your damage photo or any enquiry, we will try our best to get back to you as soon as we can. 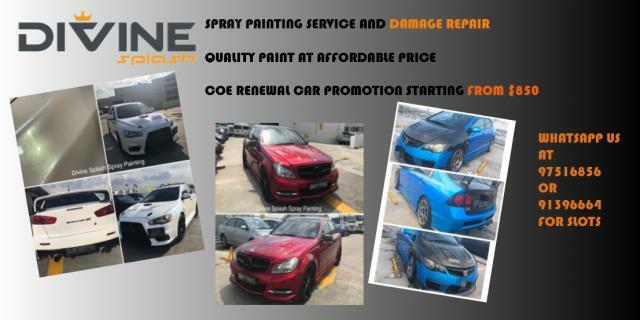 Few simple steps to turn your car a brand new car - Text, repair and drive away with quality paint at an affordable price! 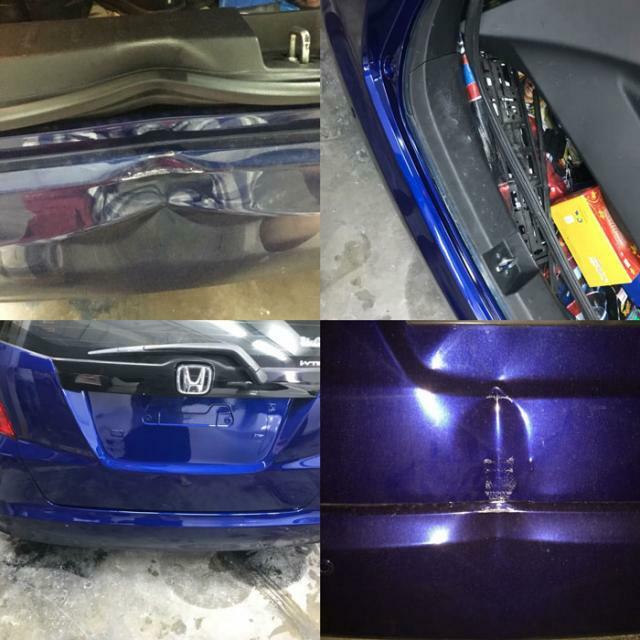 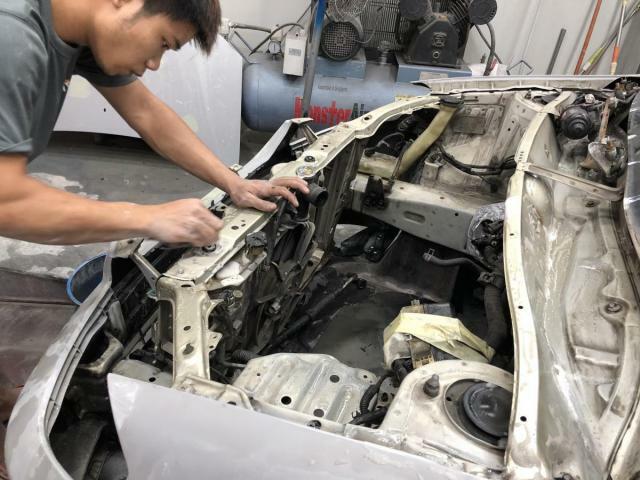 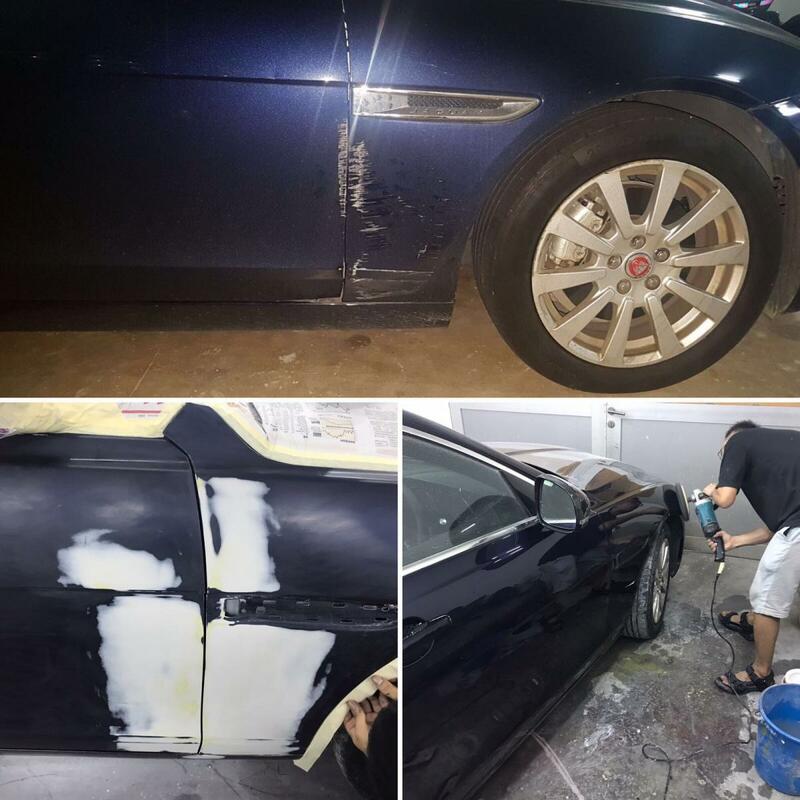 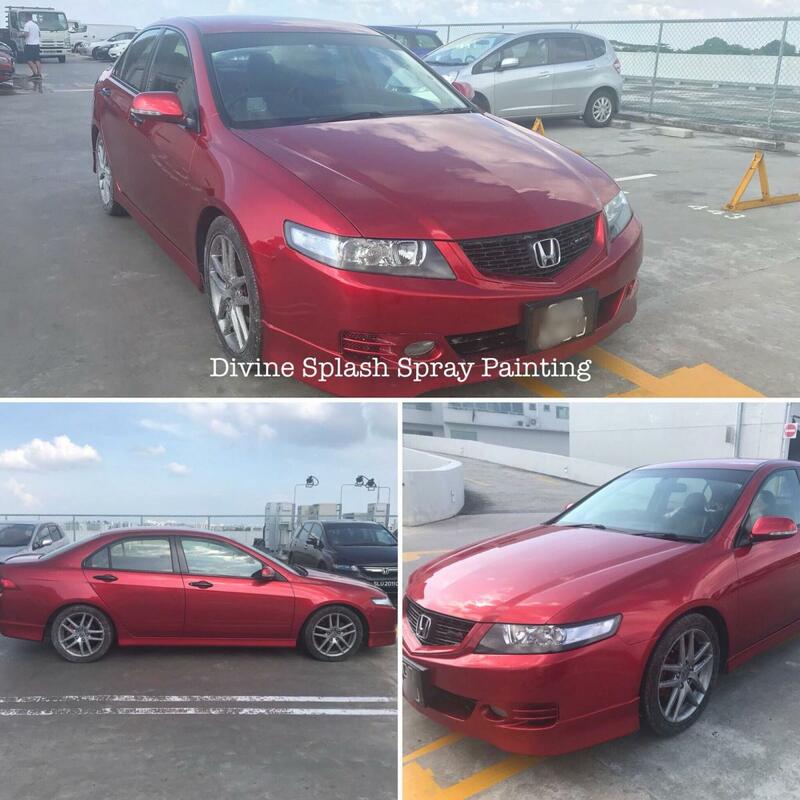 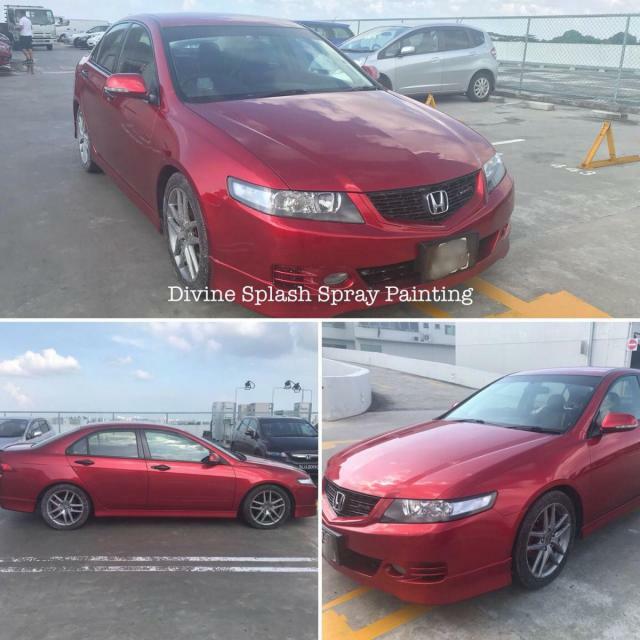 Divine Splash Spray Painting provides professional panel beating service to repair all your dent damages. Car Body Spray Painting - We offer quality paint at affordable price. 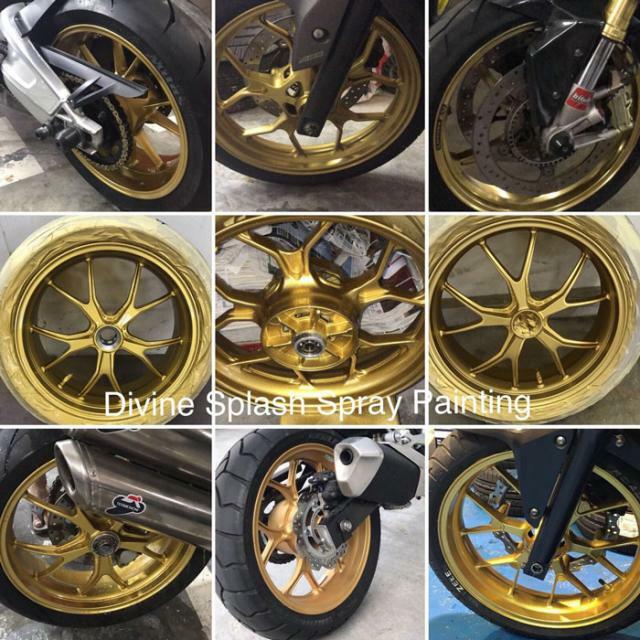 Any colours you like? 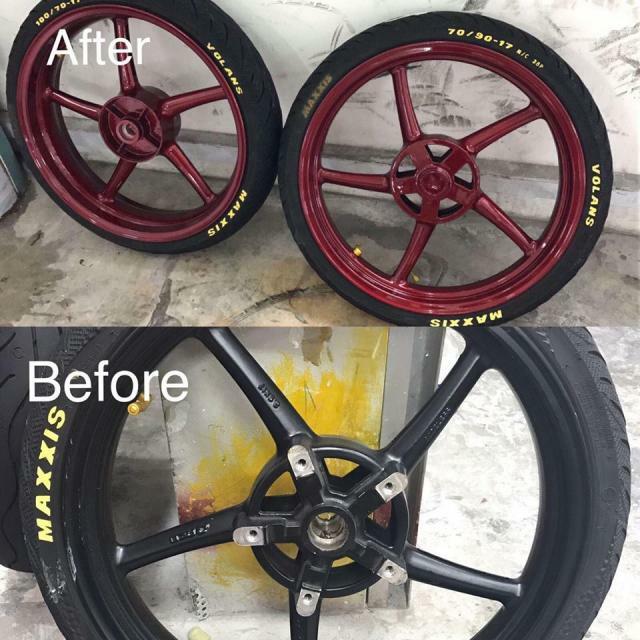 Customise your favourite colour with us! 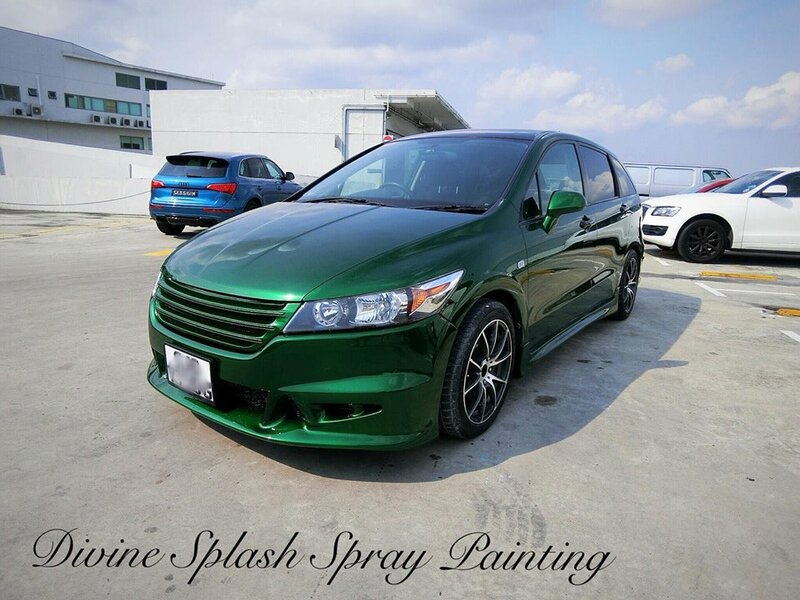 Drop by our showroom now to select the customise Color you want for your ride. 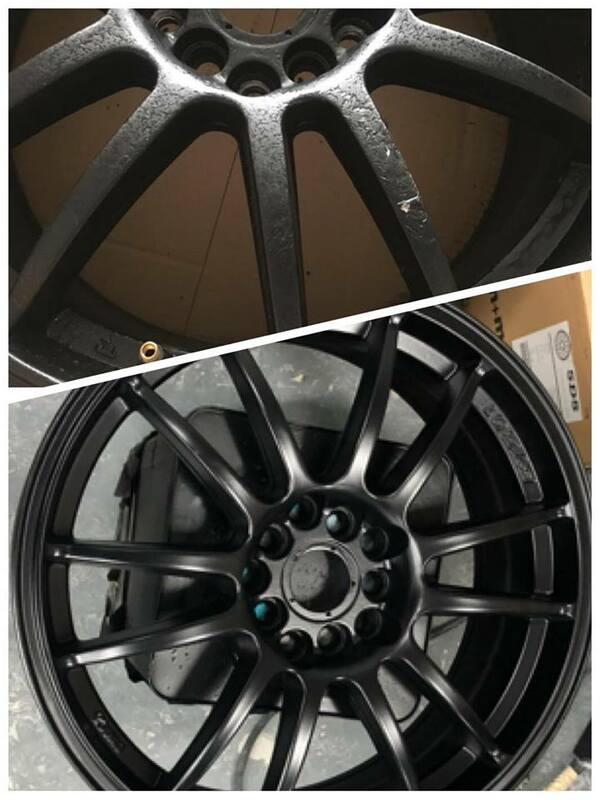 Rim / Brake Kit Spray Painting - Our Painters always scrub it off layers by layers before spraying a new layer of paint. 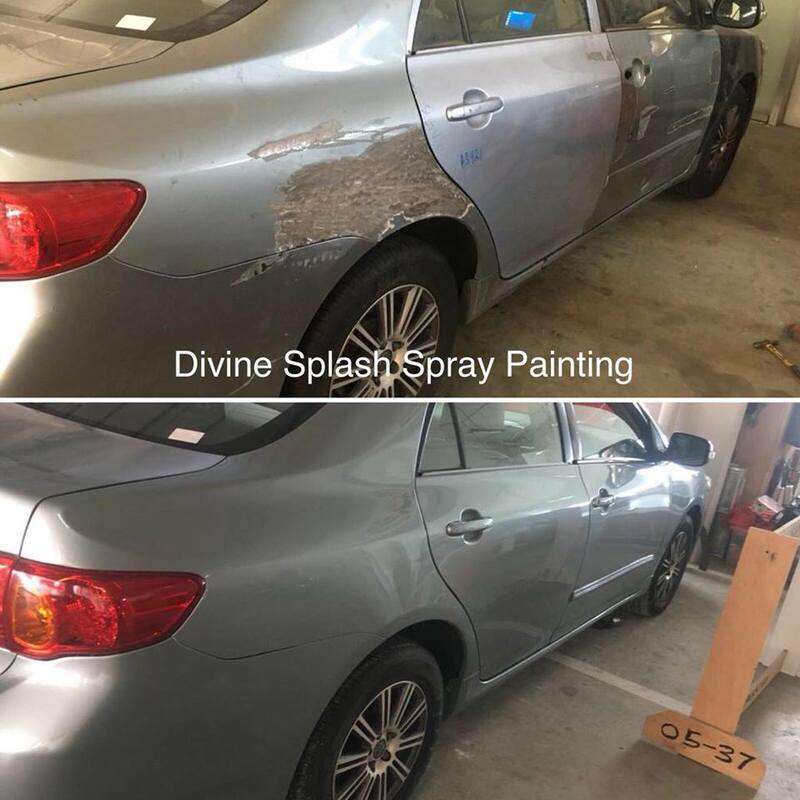 Divine splash spray painting provides accident claims services as well~ Don't forget about us during your panic situation! 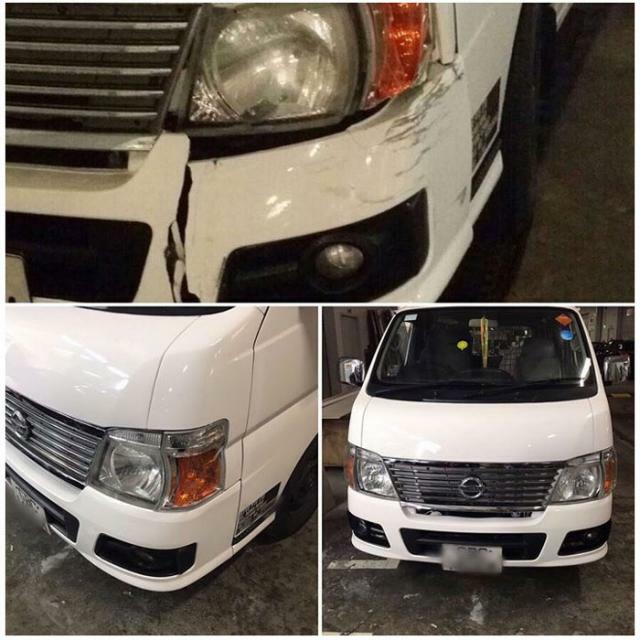 We are just 1 call away. 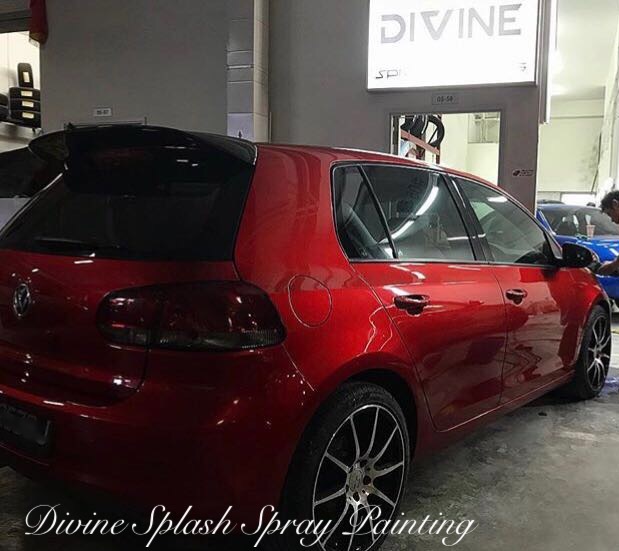 WhatsApp us now at 81880754 or Facebook msg us for more enquiries! Alternatively, you can submit the detail and get a quote from us! 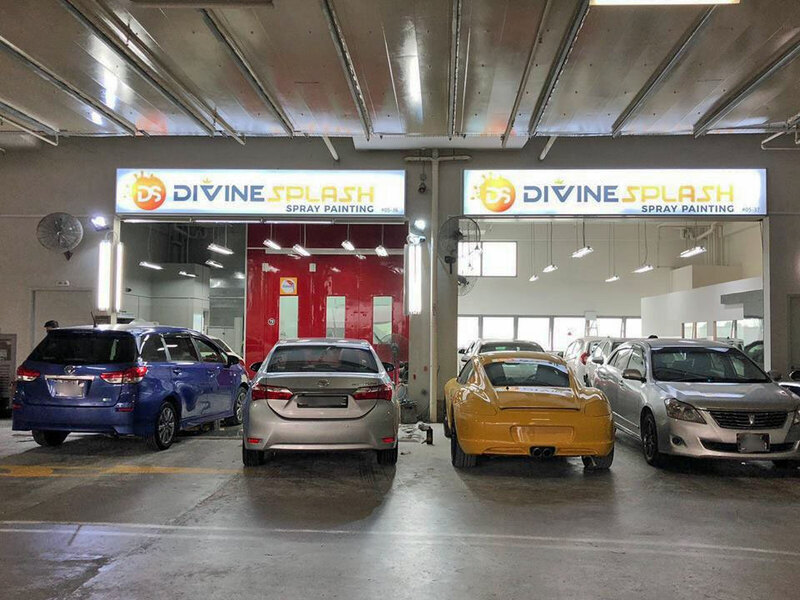 Edited by Divine_Splash, 26 February 2019 - 11:30 AM. ⚒ damage repair and panel beating service available. 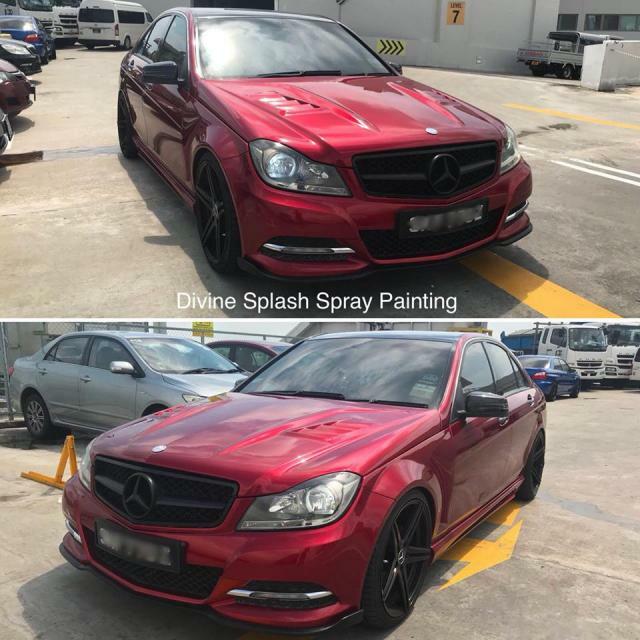 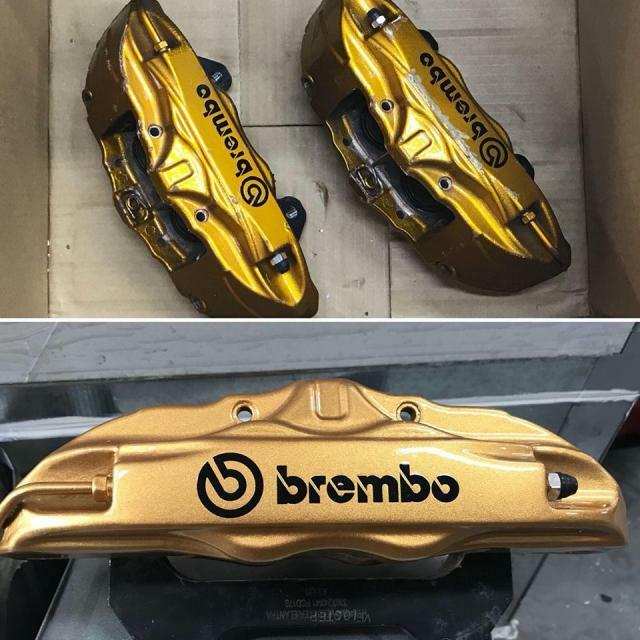 FEELS THAT YOU WANNA RENEW YOUR CAR BUT PAINT JOB IS OLD? Edited by Divine_Splash, 26 February 2019 - 11:31 AM. 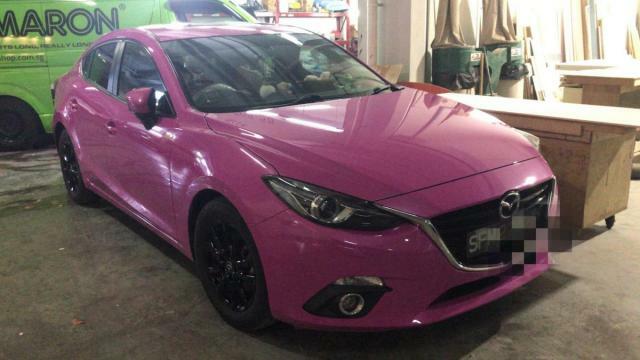 Edited by kysy, 26 February 2019 - 11:46 AM. 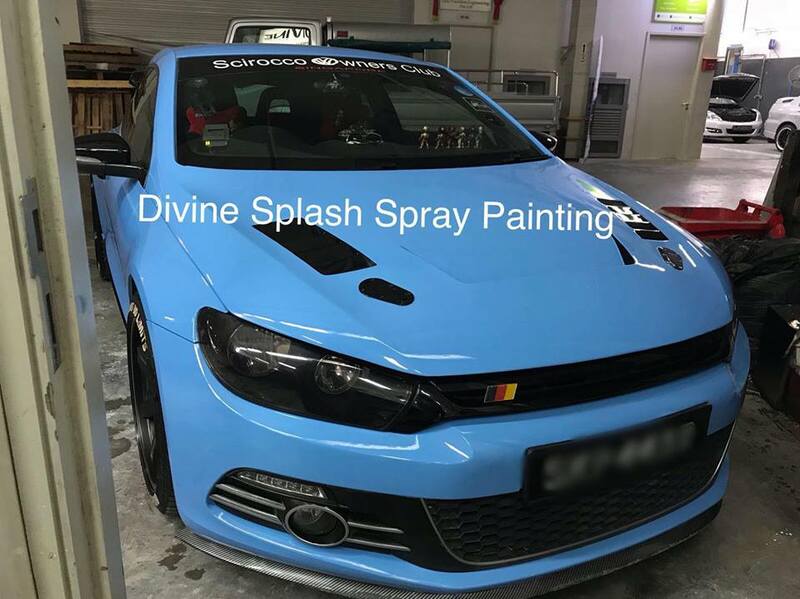 WHATSAPP US AT 81880754 FOR MORE INFORMATIONS​! Edited by Divine_Splash, 26 February 2019 - 11:32 AM. 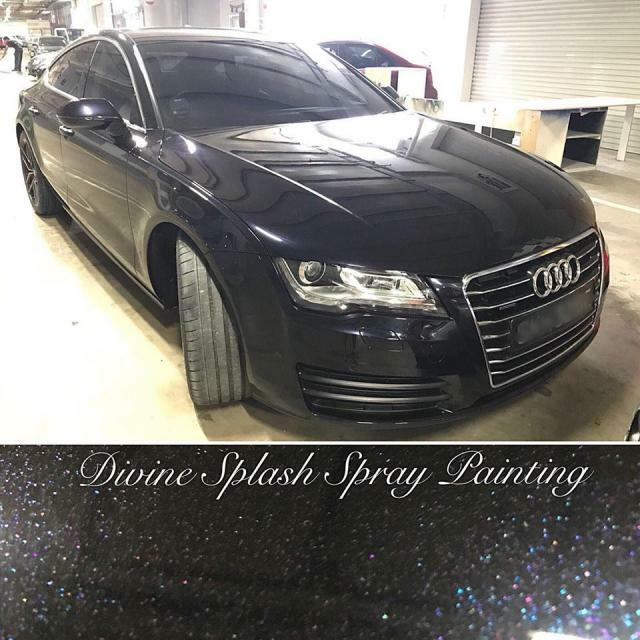 Do you do interior only spray? 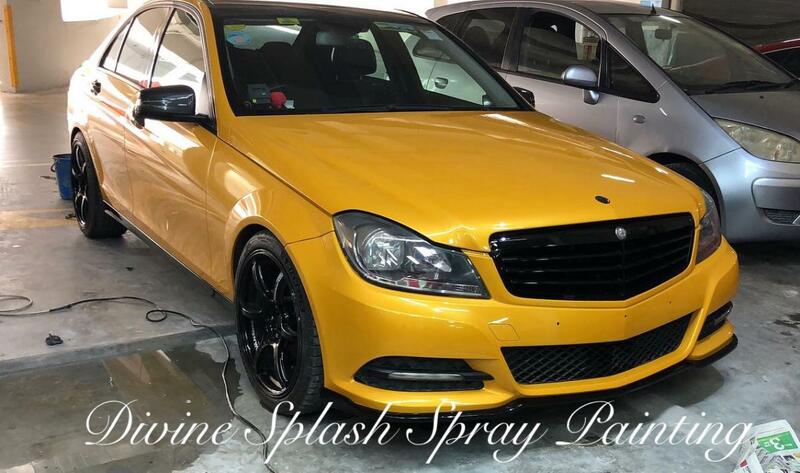 Merc c180 Yellow with pearl! 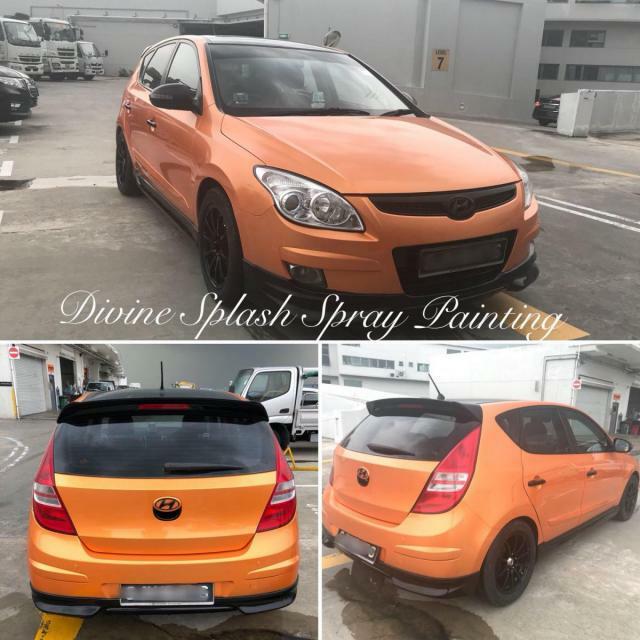 Edited by Divine_Splash, 26 February 2019 - 11:33 AM. 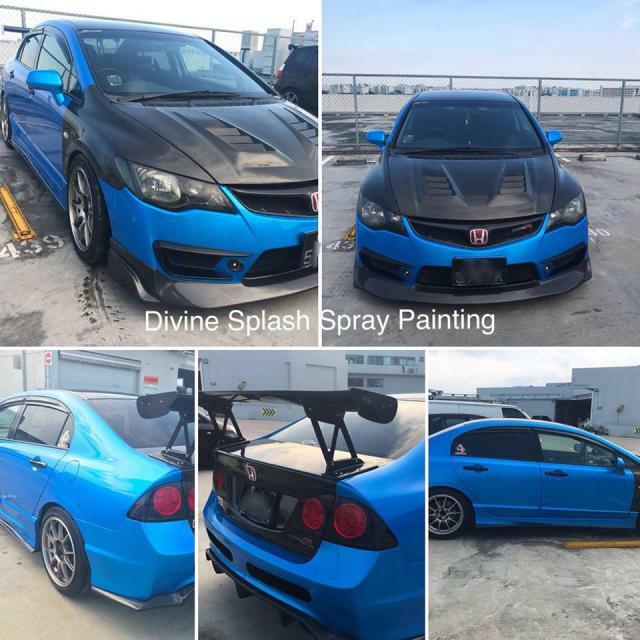 Edited by Divine_Splash, 26 February 2019 - 01:40 PM. 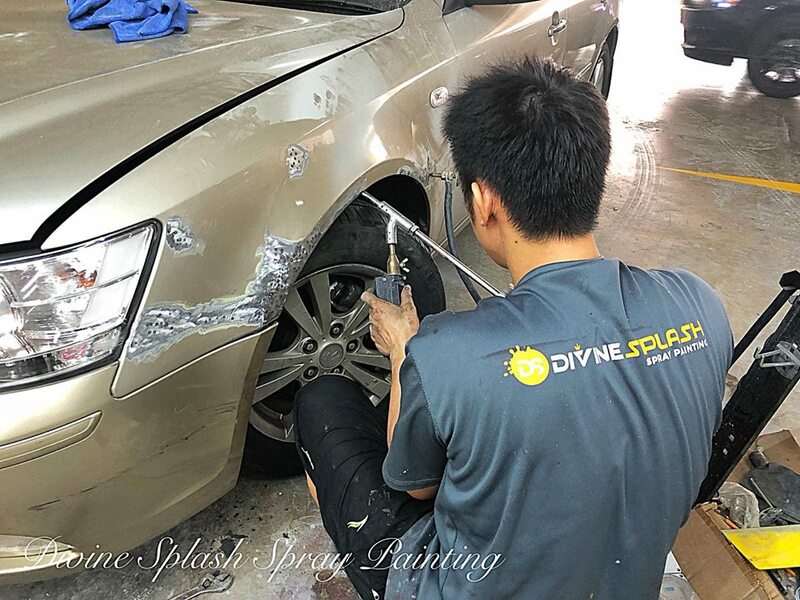 Edited by Divine_Splash, 26 February 2019 - 01:41 PM. and we will give you a rough quotation.